/ Modified jan 24, 2017 12:16 p.m.
Former University of Arizona president Robert N. Shelton has been tapped to lead the Giant Magellan Telescope Organization based in Pasadena, California. He is set to become president of the project Feb. 20. The Giant Magellan Telescope’s seven primary mirrors are made at the UA’s Richard F. Caris Mirror Lab, and the university is a founding partner in the project. 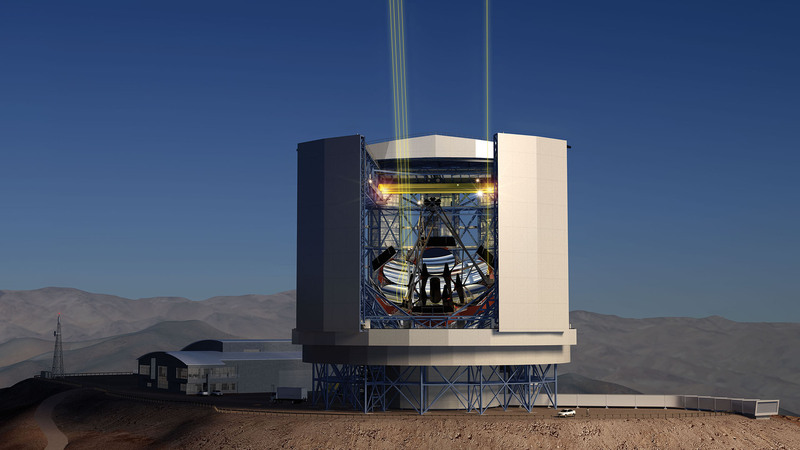 The telescope will be built at the Las Campanas Observatory in the Andes Mountains of Chile. 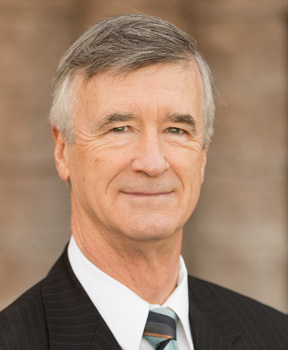 Shelton was UA’s 19th president, from 2006 to 2011. 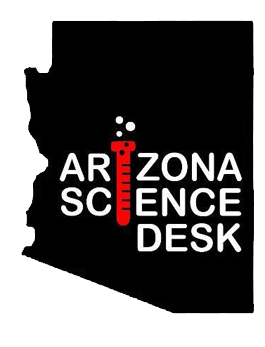 Since 2014, he has been president of the Tucson-based Research Corporation for Science Advancement, which funds basic science research. UA astronomy department head and Steward Observatory director Buell Jannuzi said Shelton has experience with major astronomy projects globally. "Robert's been involved in so many of our country’s leading telescope observatories. The Keck Observatory in California. When he was at the University of North Carolina, he was involved in the development of the (Southern Astrophysical Research) Telescope in Chile,” Jannuzi said. At Research Corporation, Shelton has been on the board of the Large Synoptic Survey Telescope and the Large Binocular Telescope on Mount Graham in eastern Arizona, Jannuzi said. Shelton also was instrumental in UA becoming a founding partner for the Giant Magellan project, he said. Shelton is a physicist by training. After leaving UA, he was executive director of the Arizona Sports Foundation, which produces the Fiesta and Cactus college football post-season bowls in the Phoenix area.